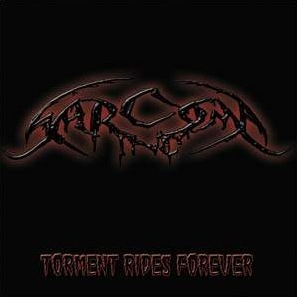 Sarcoma Inc. was formed by former Limbonic Art member Deamon when the latter folded. He handles the guitars, bass and vocals. Drummer is known as Cato. 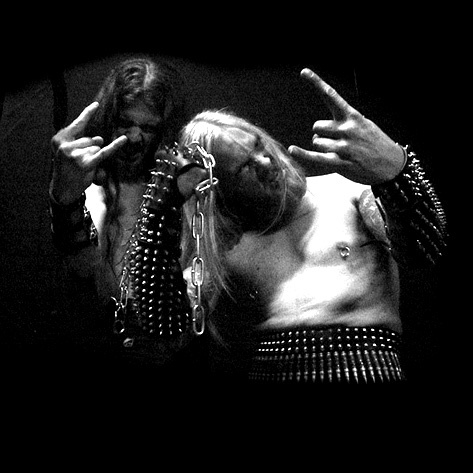 The style of the music is fast primitive Black Metal without the use of synthesizers. Lyrical themes is almost solely hatred and suicide. The band hails from Norway.